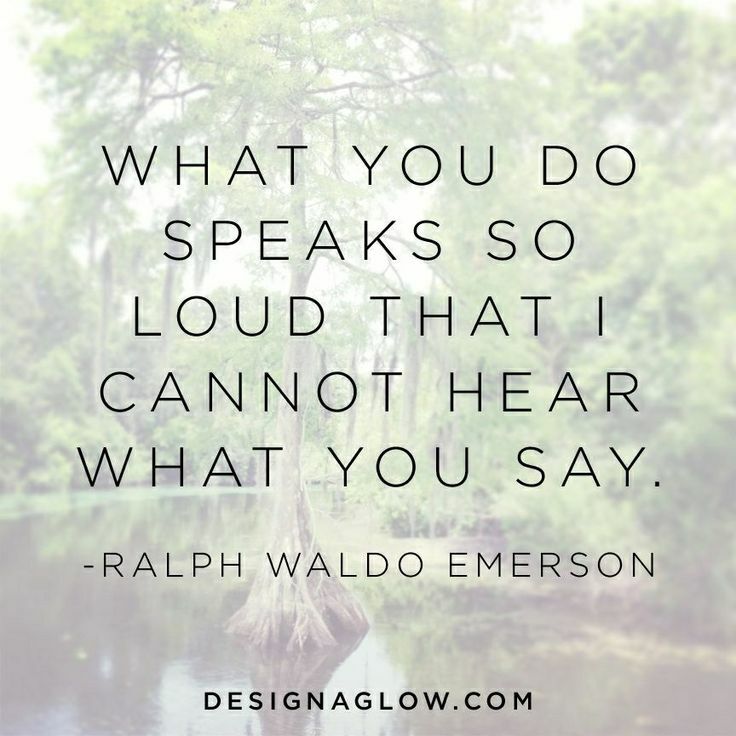 ralph waldo emerson | Vim & Vintage - design. life. style.